1. The prices of concrete mixing stations produced by different factories will vary even if they are of the same type. The factory with strong strength and high popularity has mature equipment configuration, advanced manufacturing technology and perfect after-sales service system. 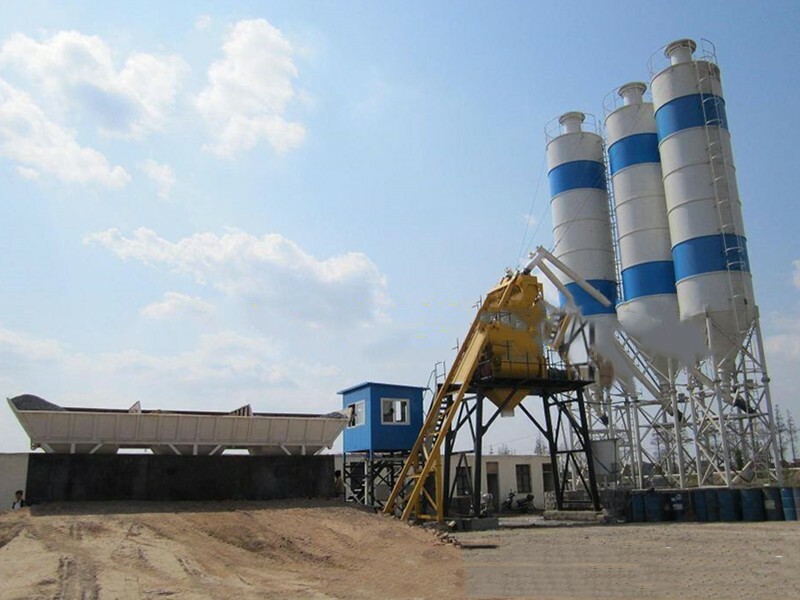 Relatively speaking, the price of concrete mixing station is relatively high. 2. The advanced equipment allocation also determines the price of concrete mixing station. 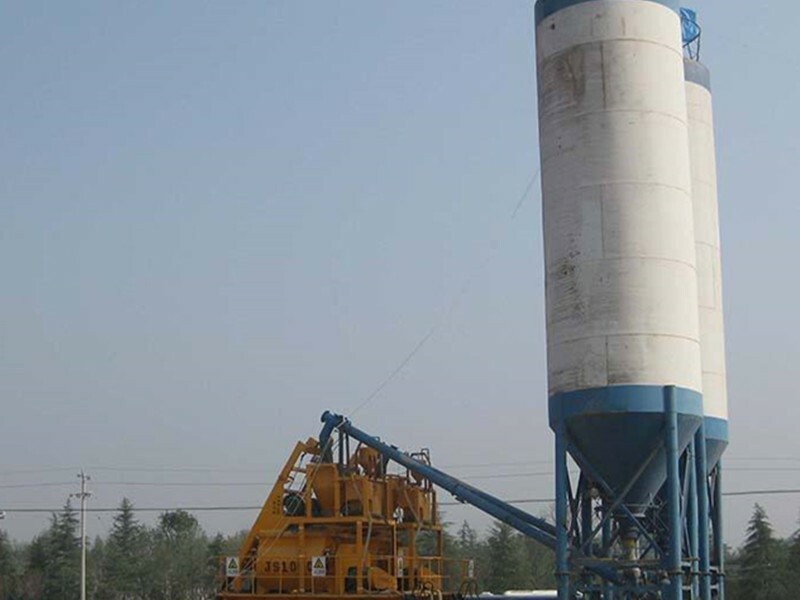 Equipment allocation is the main factor affecting the price of concrete mixing station. Advanced equipment allocation directly affects the production efficiency and mixing quality of concrete mixing station. 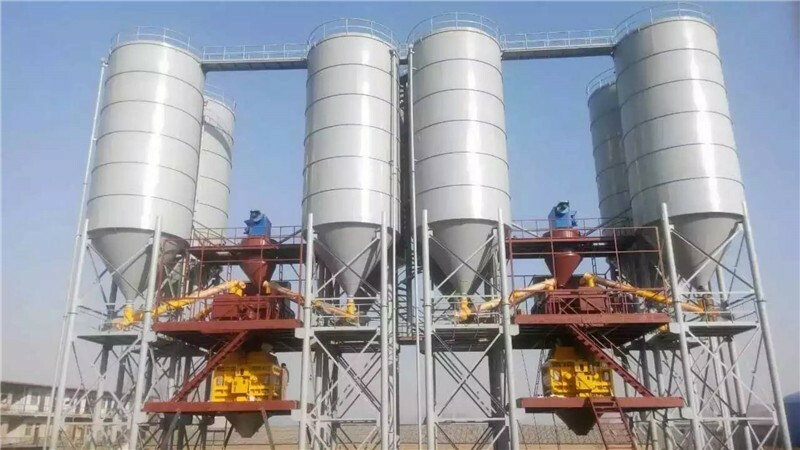 Therefore, the higher the price of concrete mixing station with high performance, low energy consumption, perfect design technology and high allocation is, the more expensive it will be. 3. Steel price is an important factor affecting the price of concrete mixing station. Steel is the skeleton of concrete mixing station, especially the special steel quantity of wear-resistant and corrosion-resistant mixer, which directly determines the price of mixing station. 90% of a mixing station is the weight of steel, and a small increase in the price of steel will affect its ex-factory price. 4. Consider labor costs and market factors. 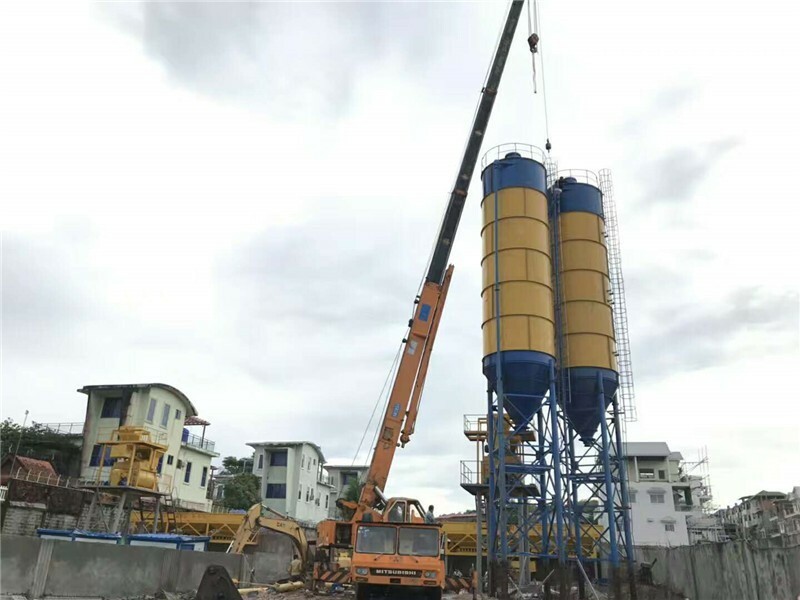 With the rise of price and the increase of labor cost year by year, the change of labor cost will make the price of concrete mixing station fluctuate in a certain range. 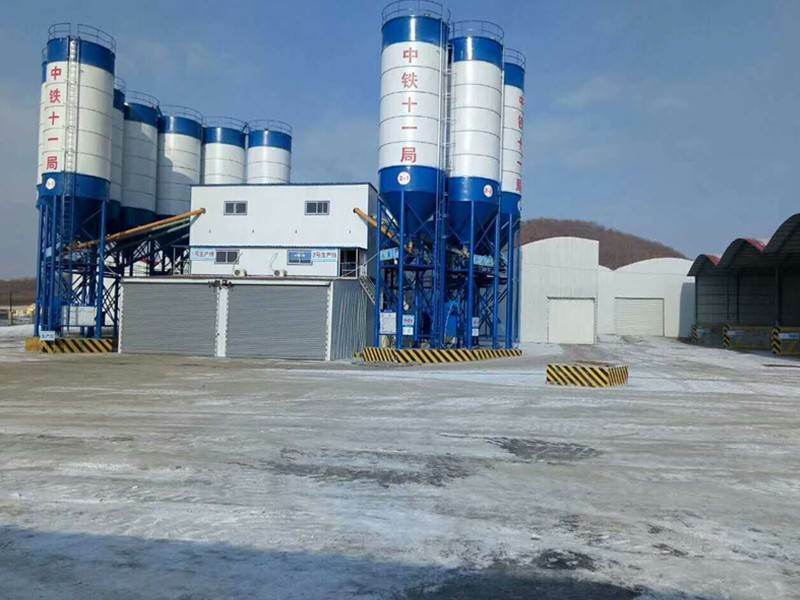 In addition, the change of market demand will also affect the price of concrete mixing station. 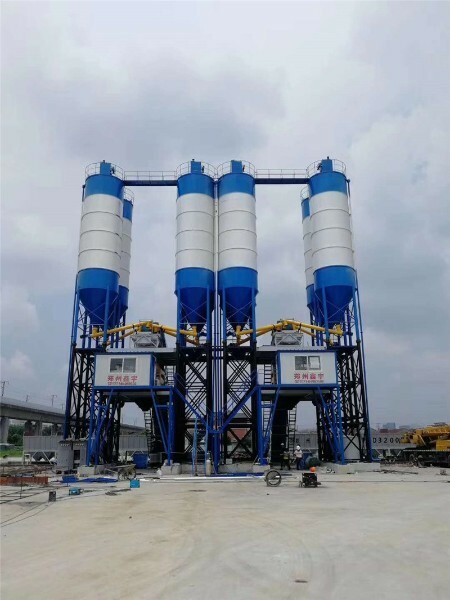 When purchasing a concrete mixing station, first understand the above price factors, then communicate with the manufacturer your specific needs, determine the type configuration of the concrete mixing station, and then make a quotation. The specific price is based on the contract price negotiated by both parties.